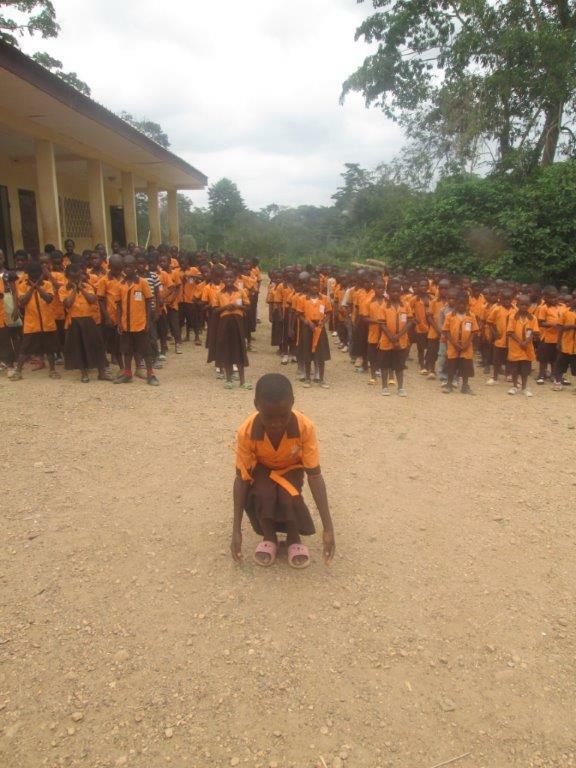 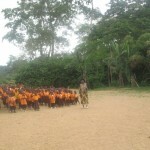 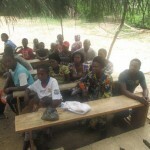 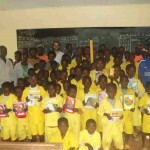 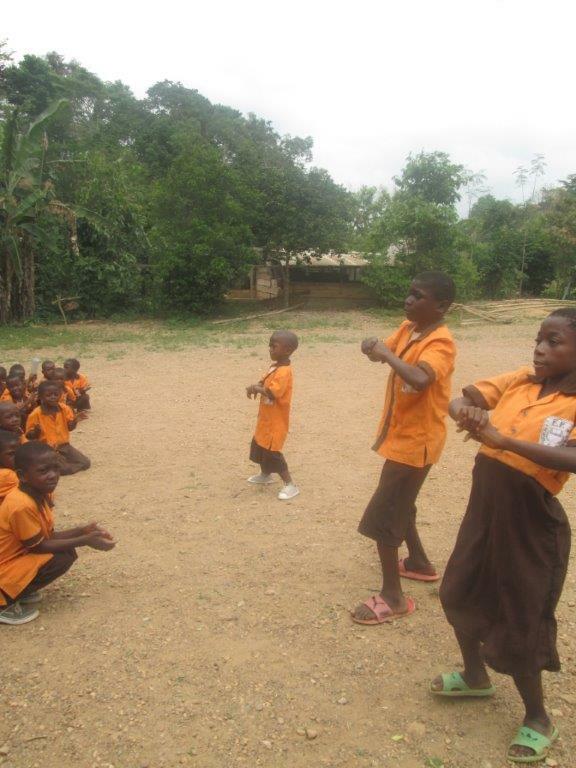 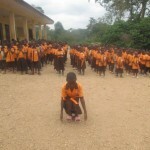 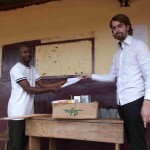 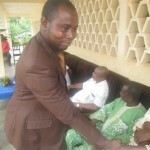 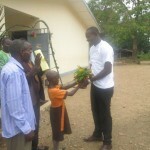 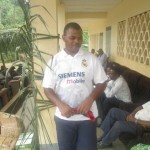 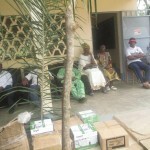 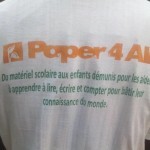 Action 27 took place in Cameroon! 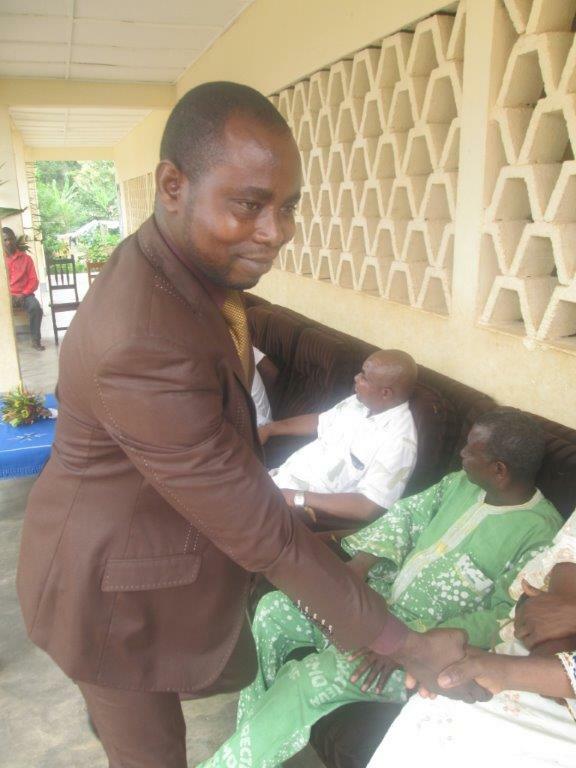 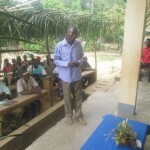 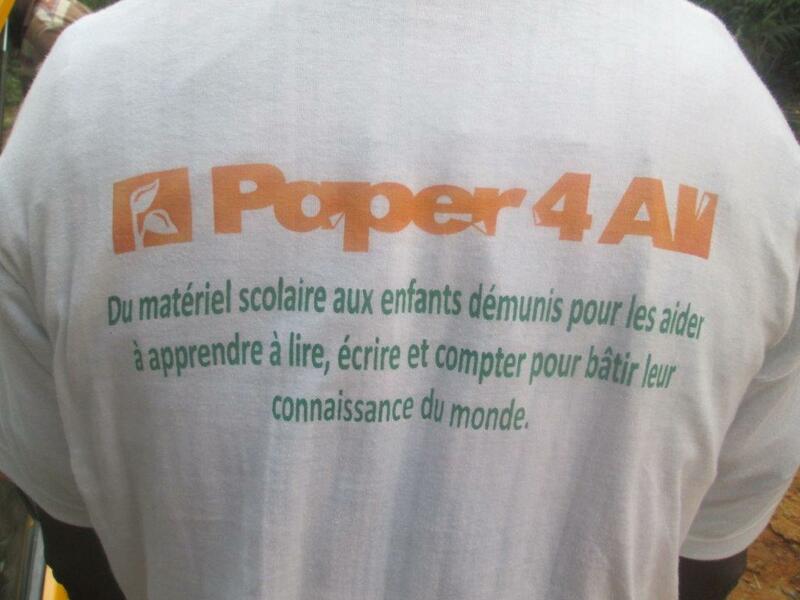 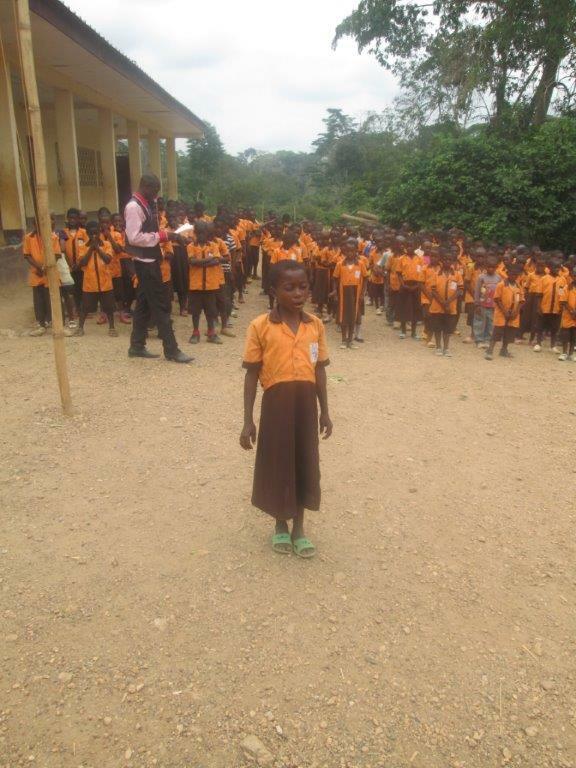 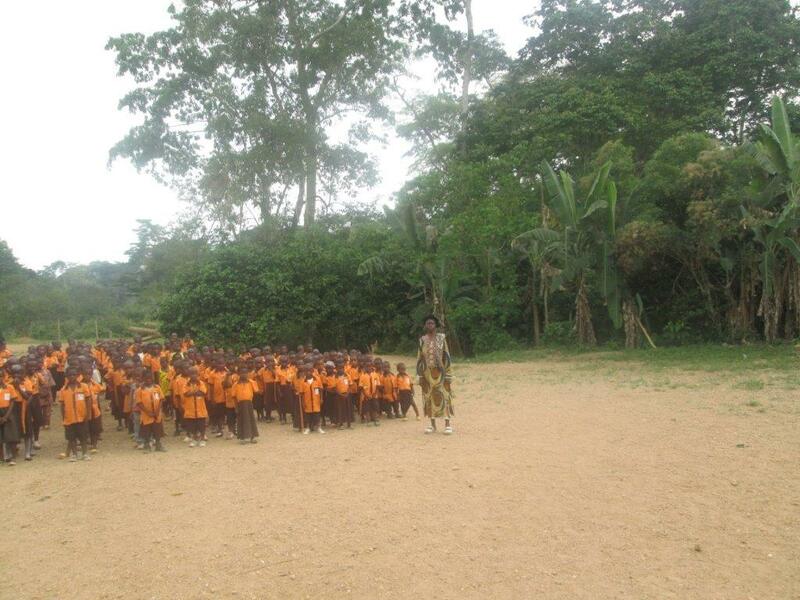 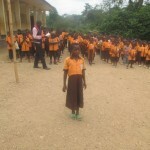 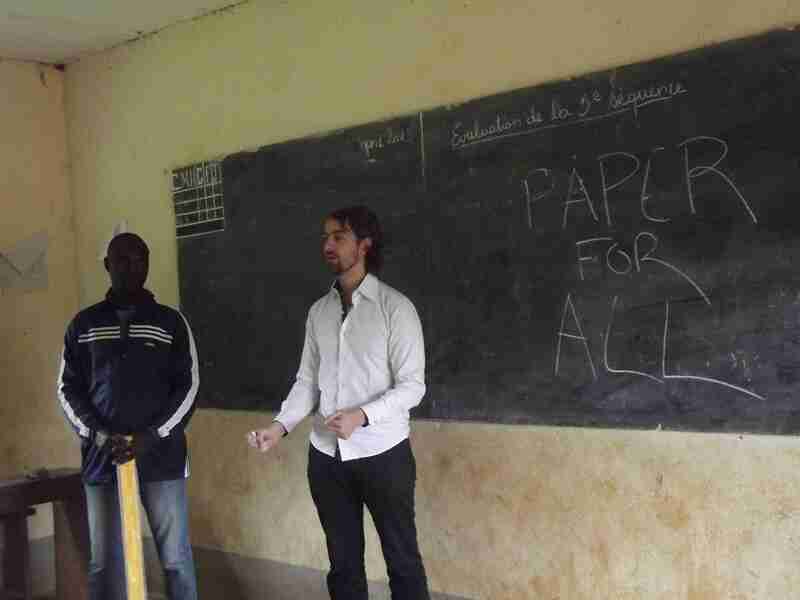 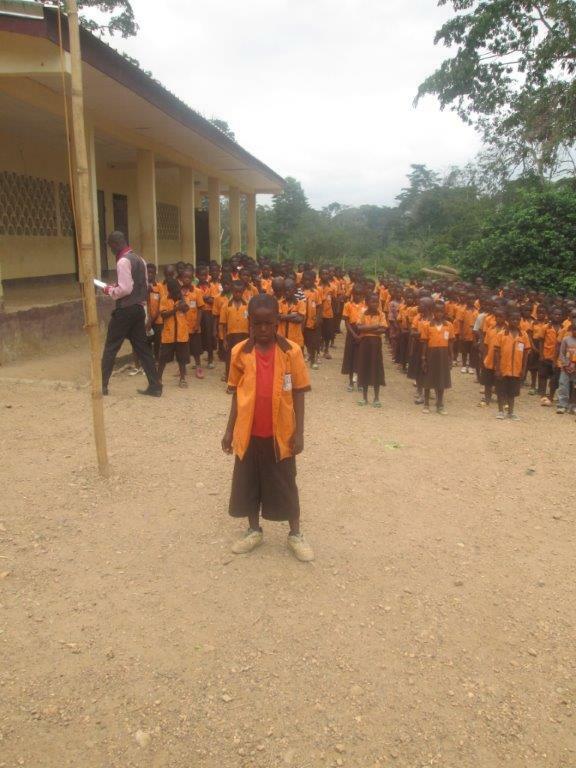 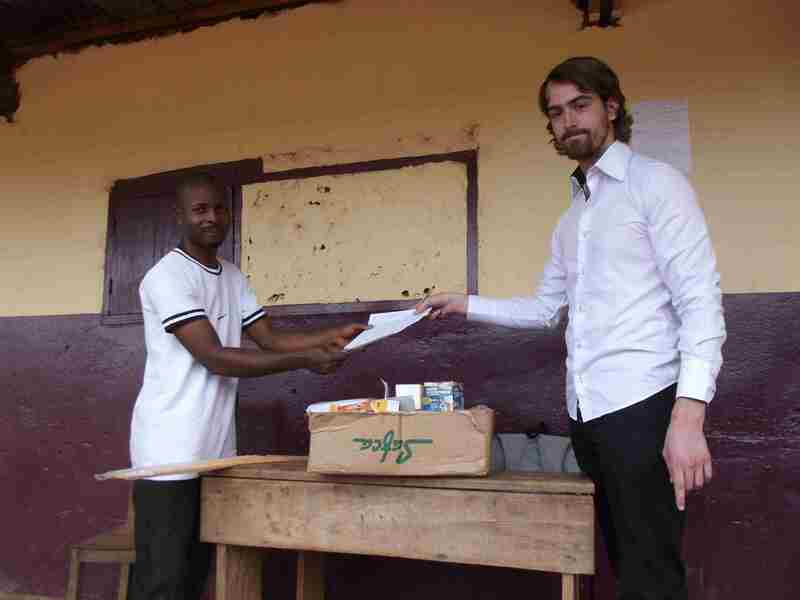 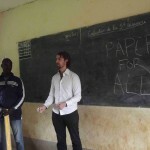 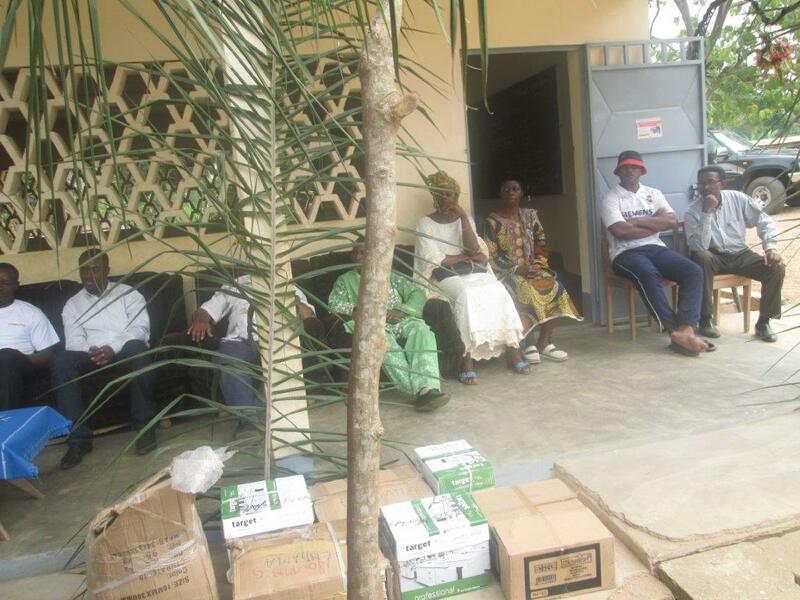 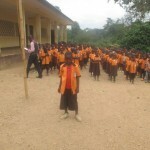 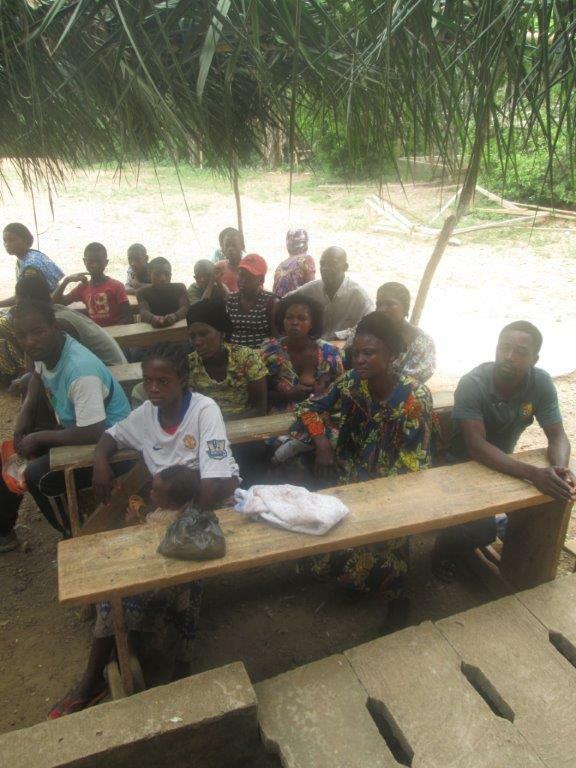 The first distribution ever organized by Paper for All in Cameroon took place on April 29th, 2013 nearby Yaounde in the 5 primary schools of the chieftainship of Yembouni : Afanetouana, Ebogo, Etoutoua, Longo and Ngondi Mbele. 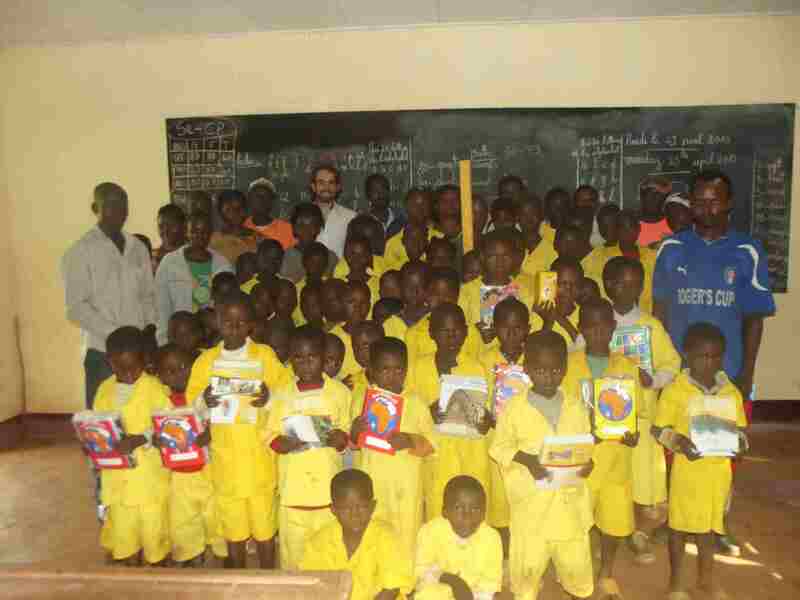 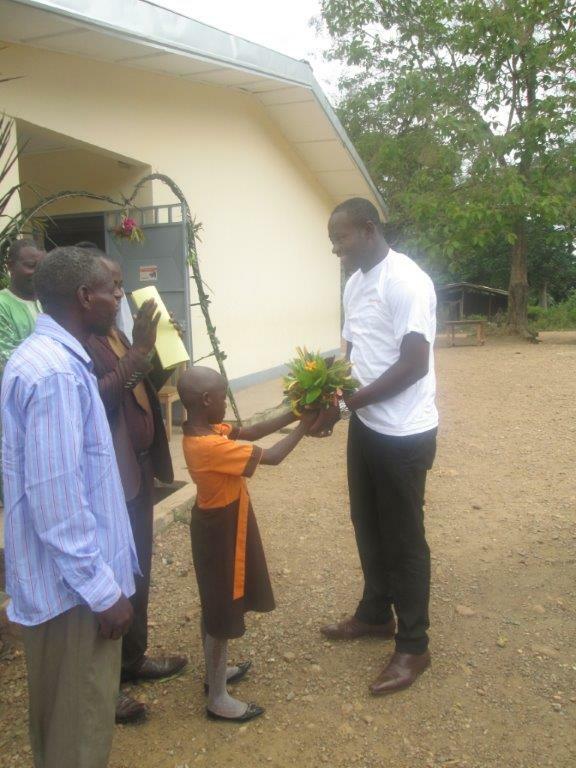 Around 550 pupils could be provided with pens, notebooks, rubbers… Other learning material were provided to the teachers of the 5 schools. 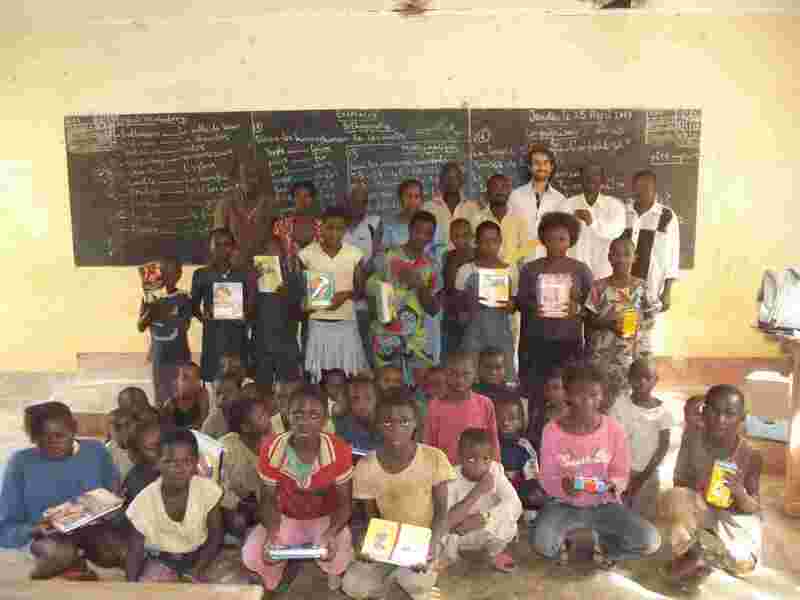 This operation was performed by our French volunteer, Florent Corbet, with the substantial help of Wolfgang Ossoa, director of the comity for the development of the Yembouni chiefainship, and Joseph Assogo, director of the agricultural cooperative of the chieftainship. 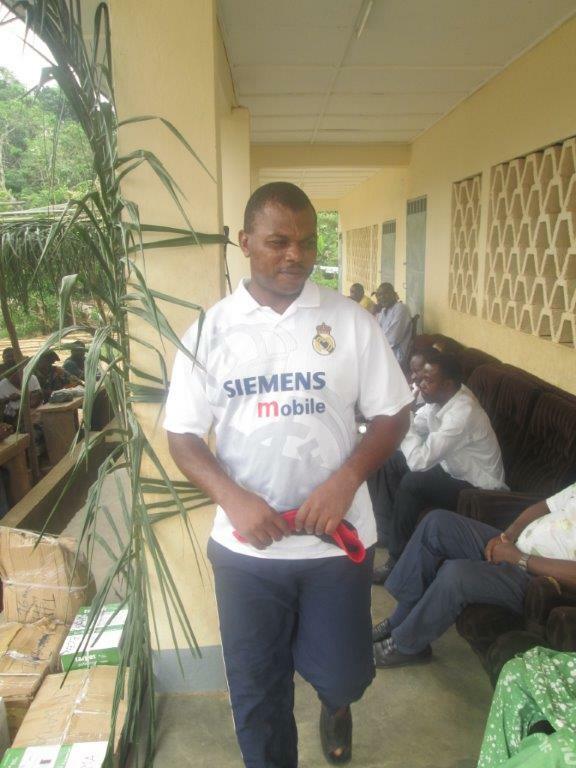 Ndassa followed academic studies at the university of Yaounde in sociology, population and development. 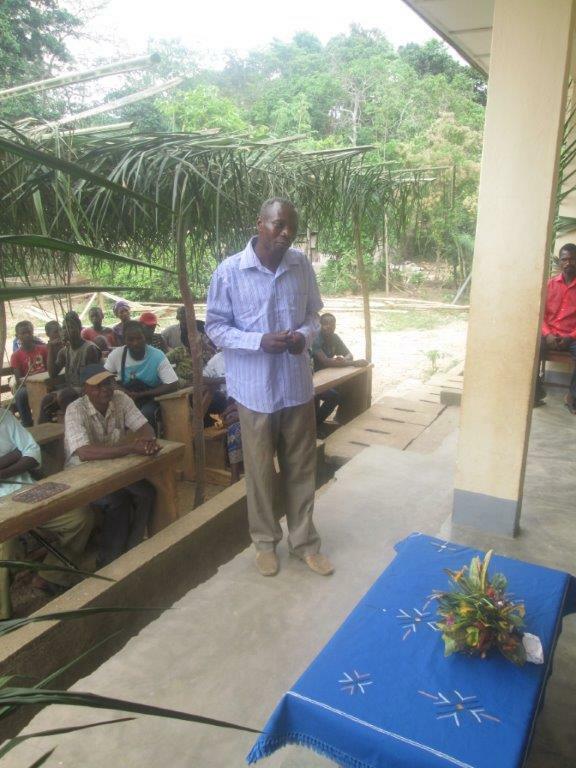 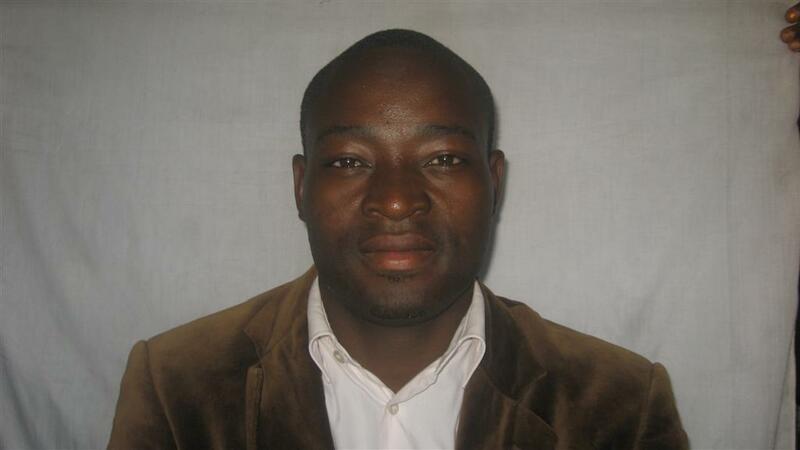 He worked as a volunteer in a youth association, Green Youth of Cameroon (AJVC) and participated in participatory diagnosis on behalf of NPPD National Participatory Development Programme in the regions of West, East and Downtown Cameroon. 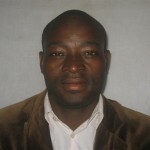 He was also an intern at France Volunteers, and conducted a study on the dynamics of the Cameroon volonateering.